Bootstrap tools - ui software for responsive pages - no coding needed. 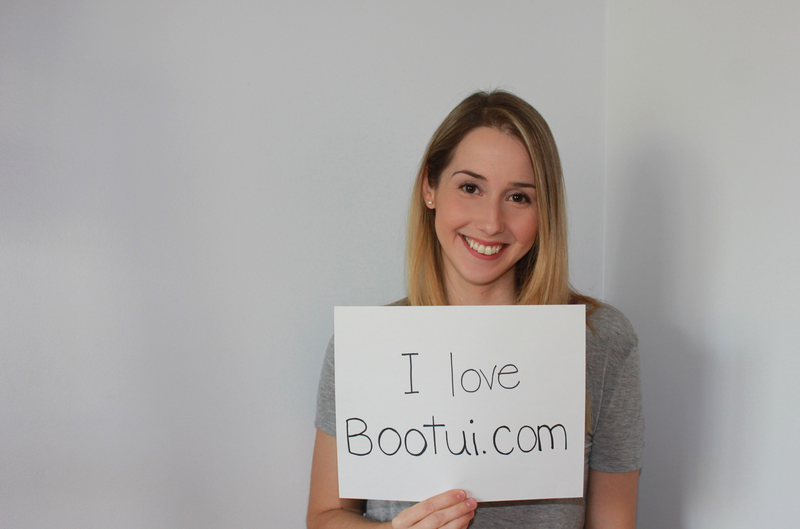 * Bootui makes bootstrap development sooo easy. * I got a jump-start for responsive web development with this very easy tool. * This software saved me many hours of debugging and balancing my div tags. Bootstrap is the most popular responsive website creation tool on the planet, but it does not come packaged with an editor or IDE. Bootui tools try to fill up some of that gap and give you a user interface to make your life easier when using bootstrap. All our ui tools for bootstrap work offline (without internet) on your computer. Learn more about our Bootstrap layout builder which can help you create new responsive layouts in bootstrap framework without hand coding. All you need to do is to drag and drop the bootstrap components. This unique bootstrap ui editor will help you save time and learning effort. Learn more about Templates and editor which can help you choose from a variety of bundled templates. Just select, click and edit to customize the design elements to your liking.